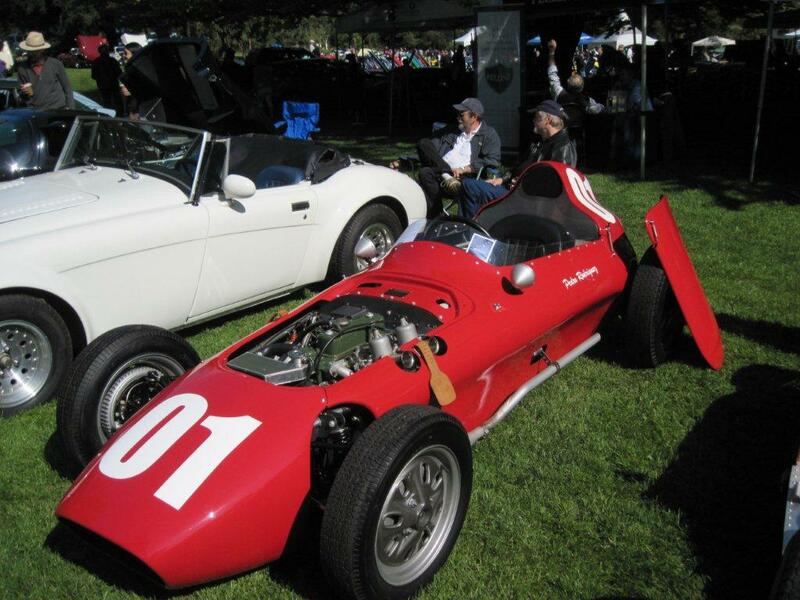 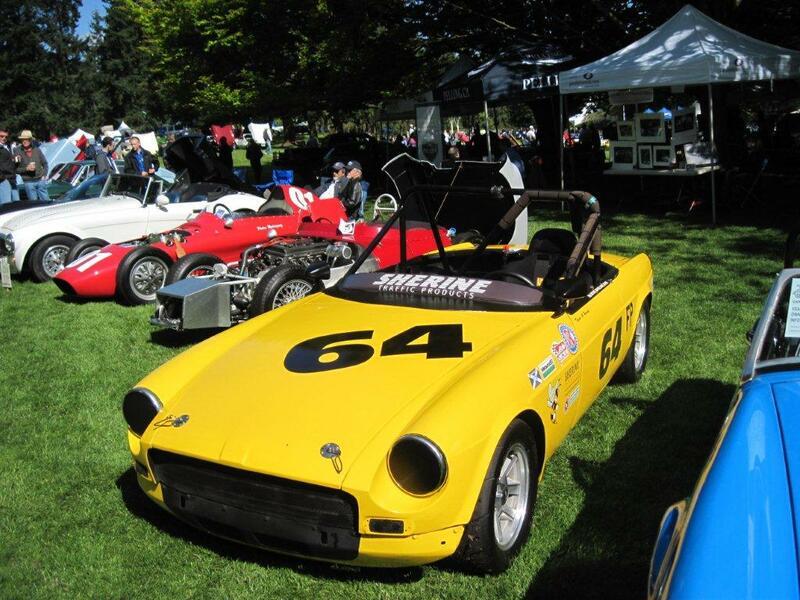 Vintage Racing Club of BC | 27th ABFM – Another Big Success! 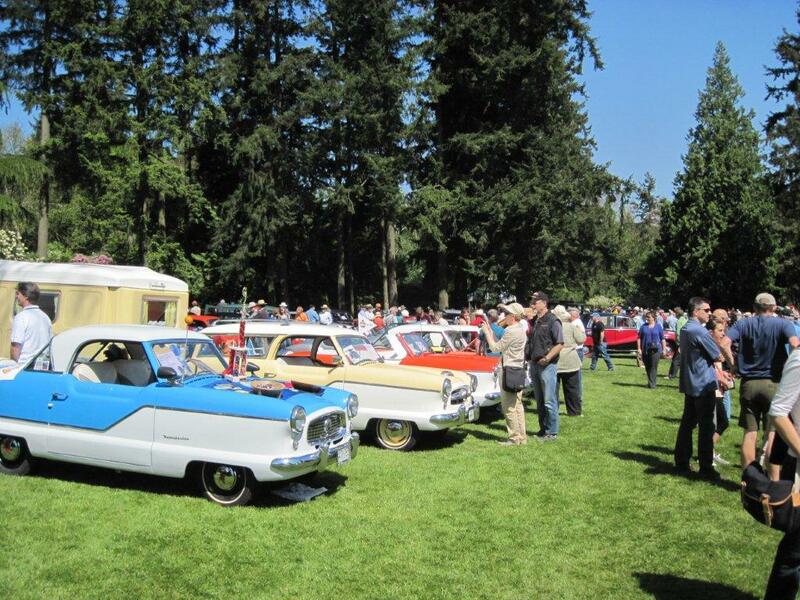 27th ABFM – Another Big Success! 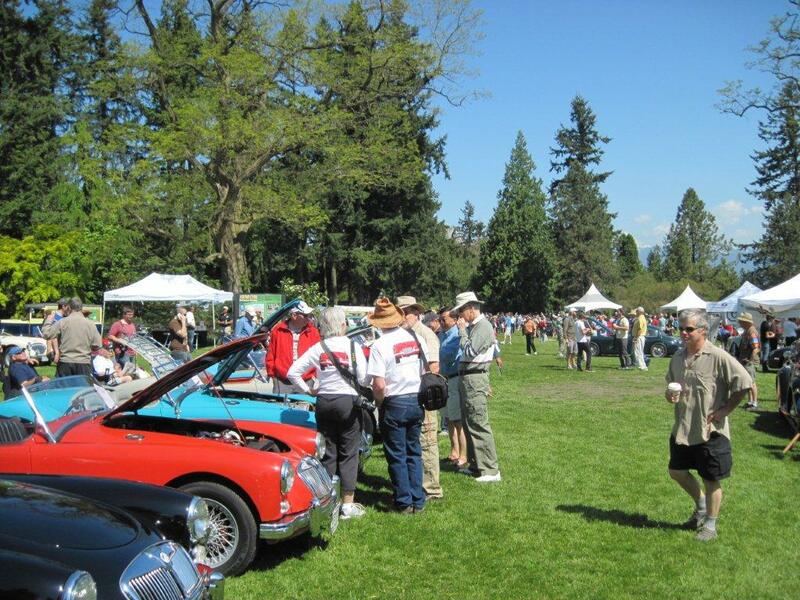 20 May 27th ABFM – Another Big Success! 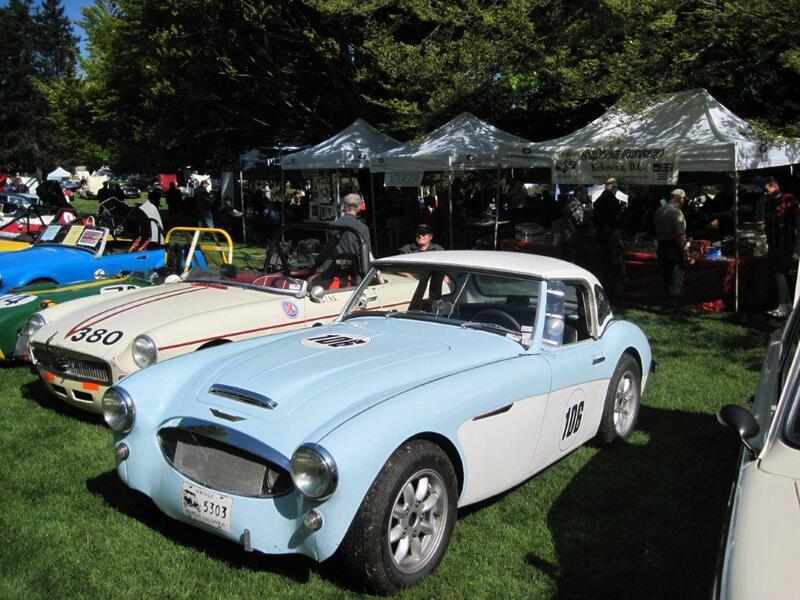 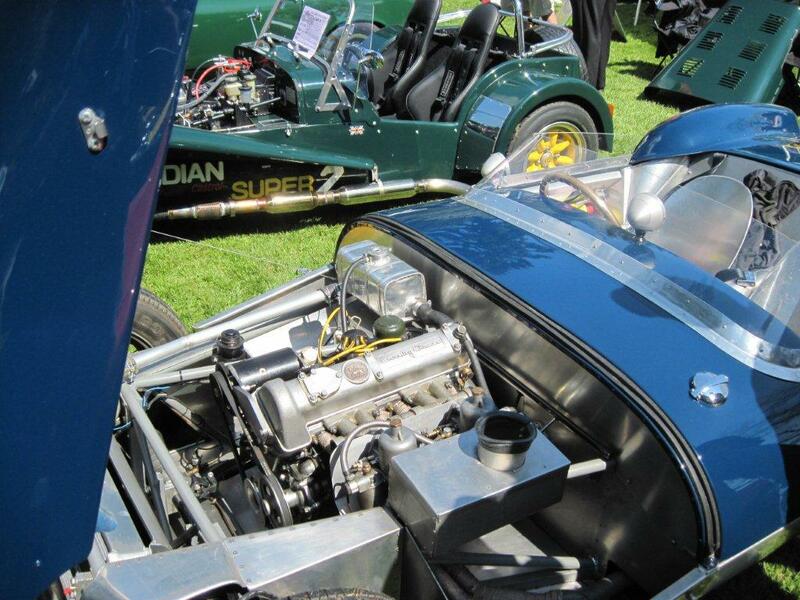 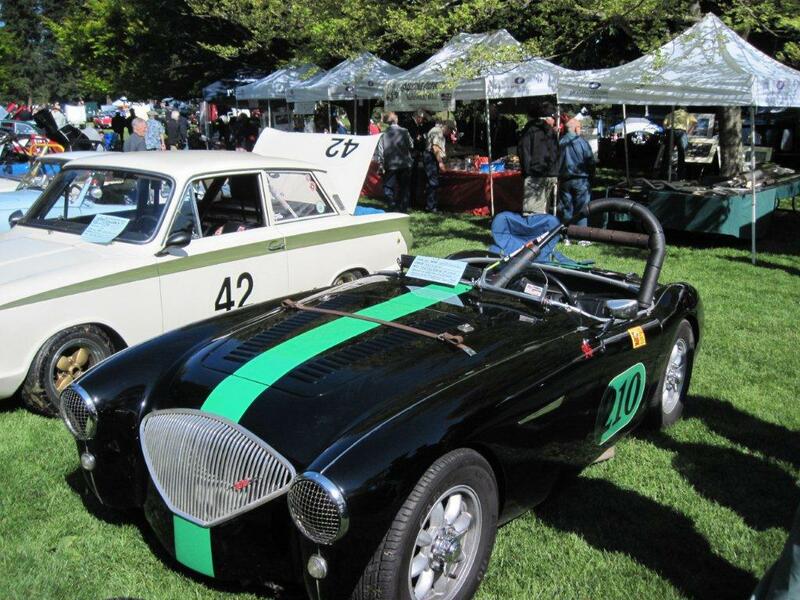 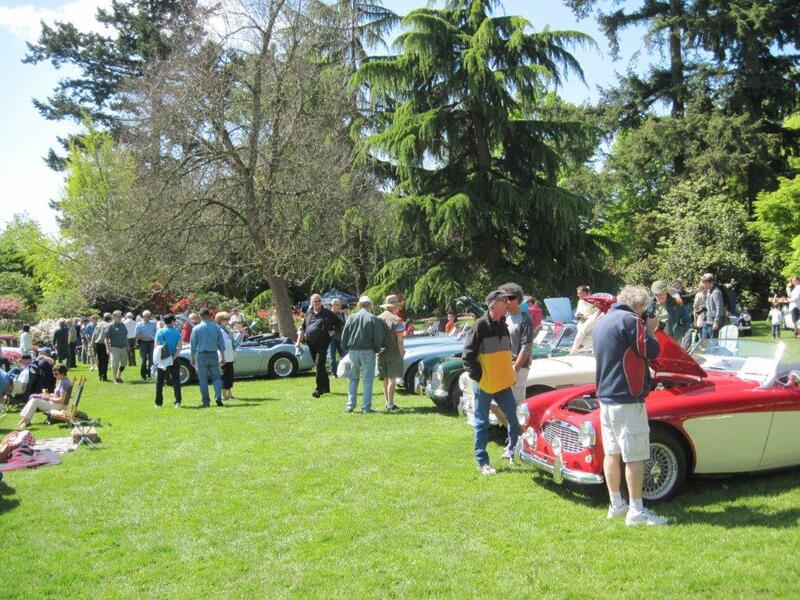 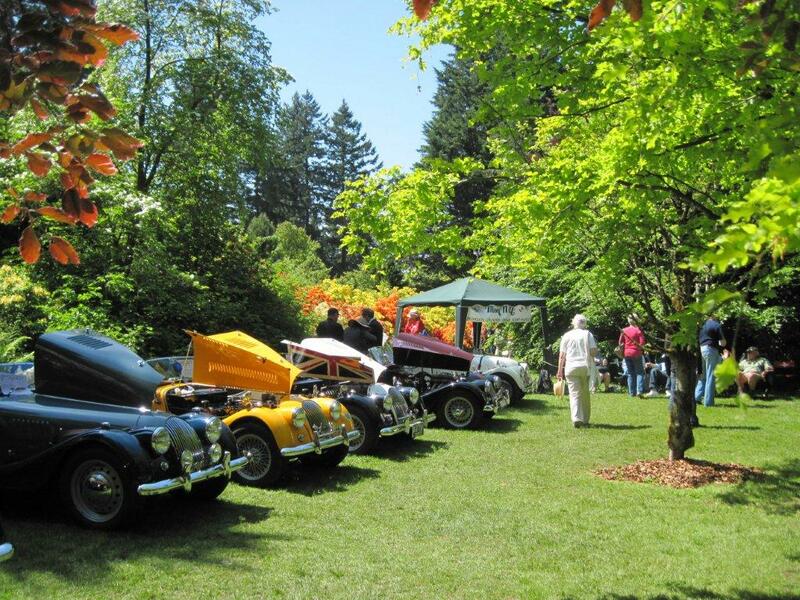 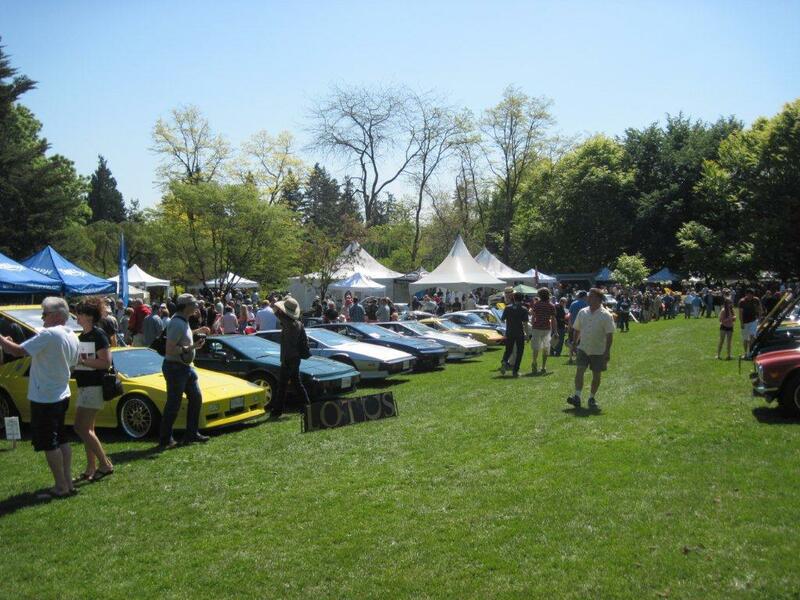 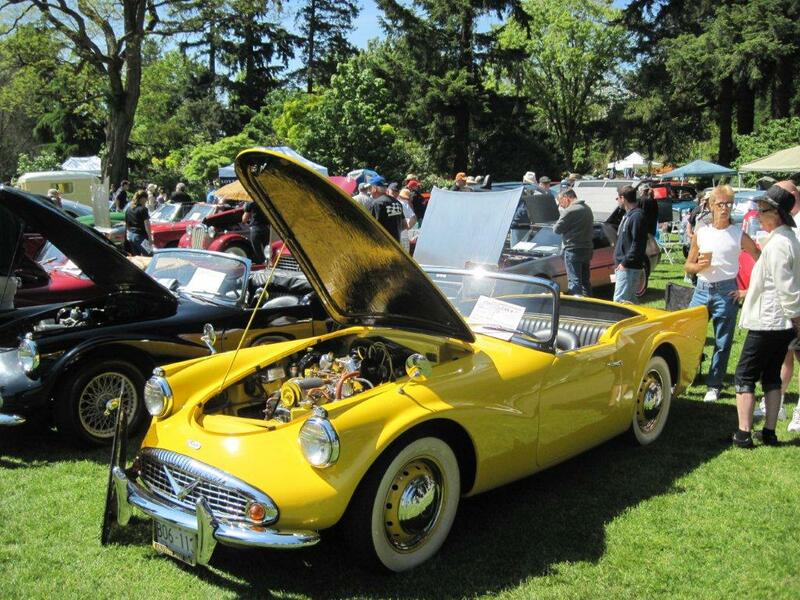 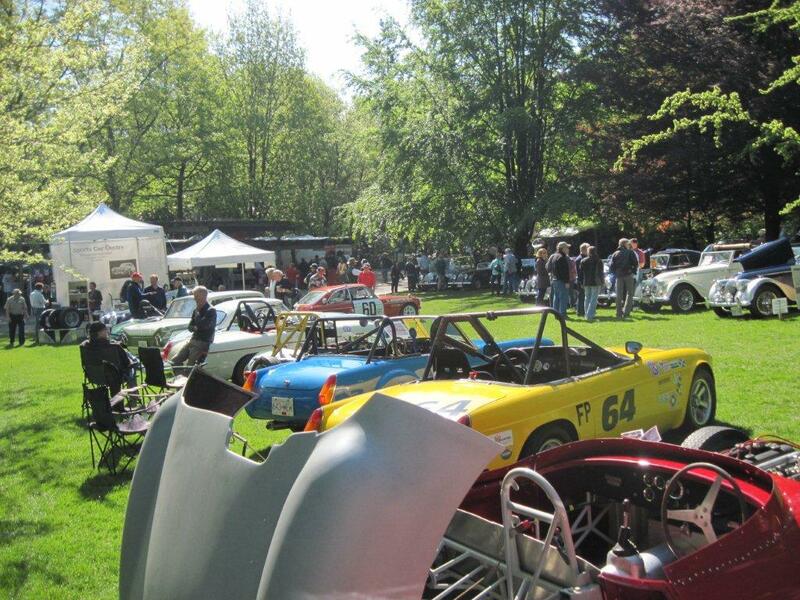 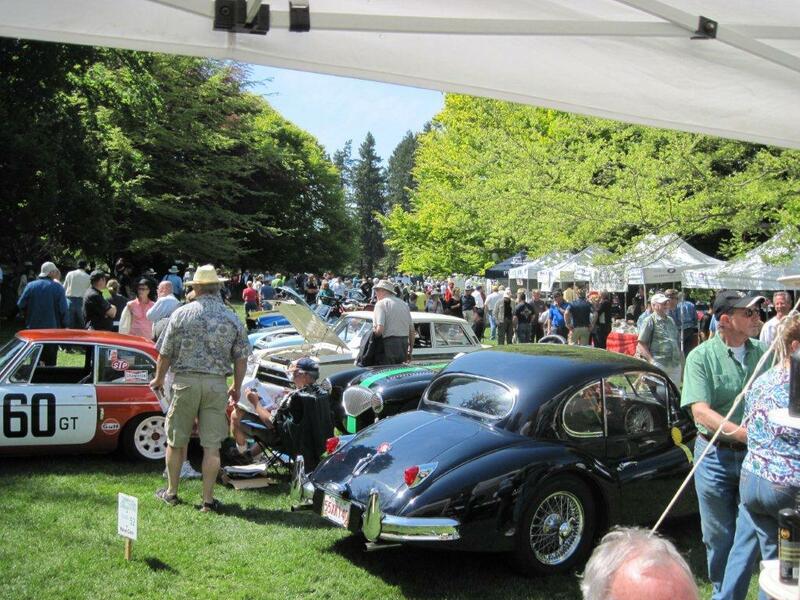 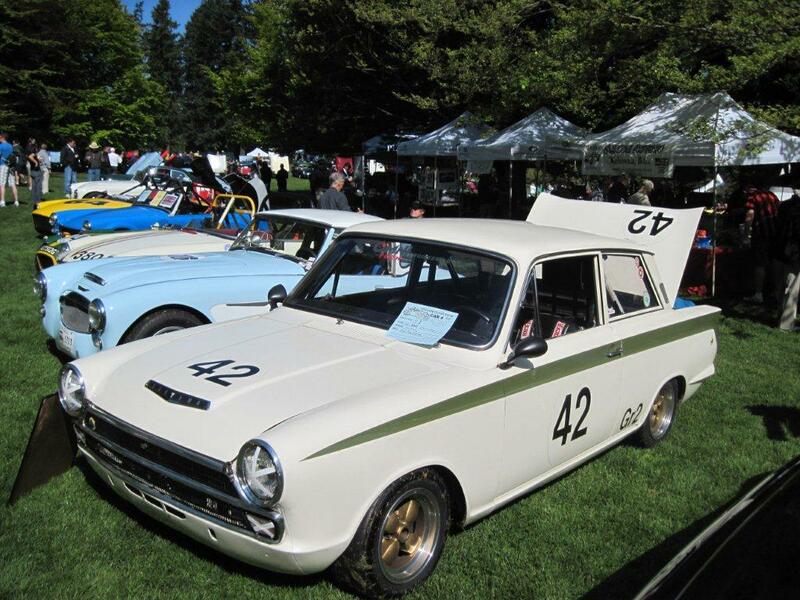 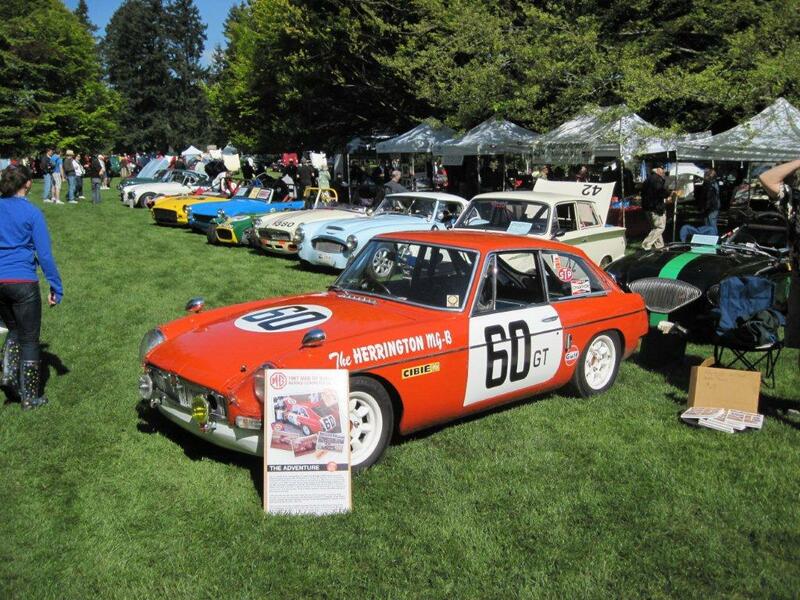 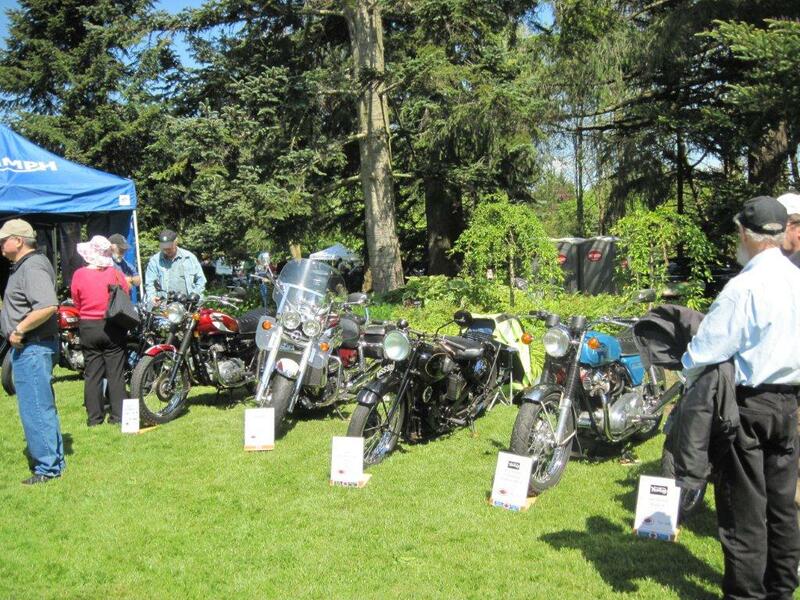 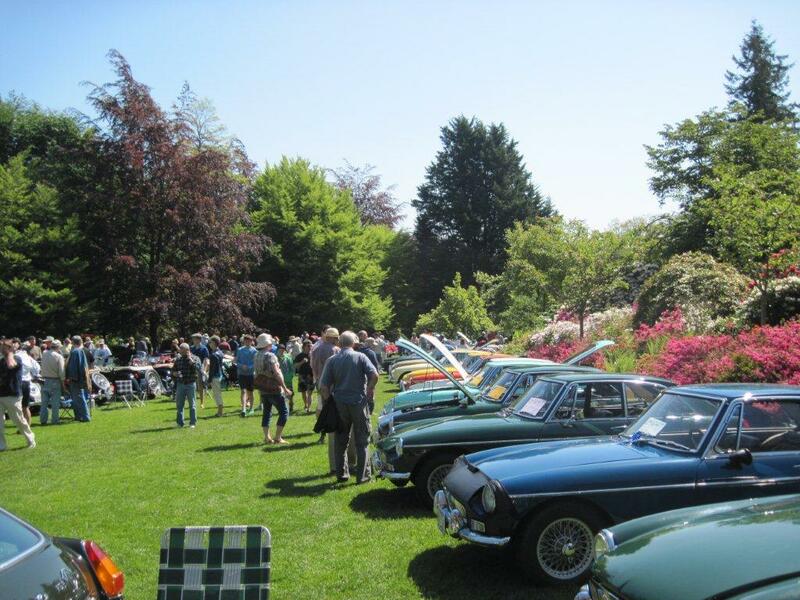 The 27th edition of the All British Field Meet (ABFM) – ‘The Greatest Show on British Wheels’ – was held on Saturday, May 19th at Vancouver’s Van Dusen Gardens. 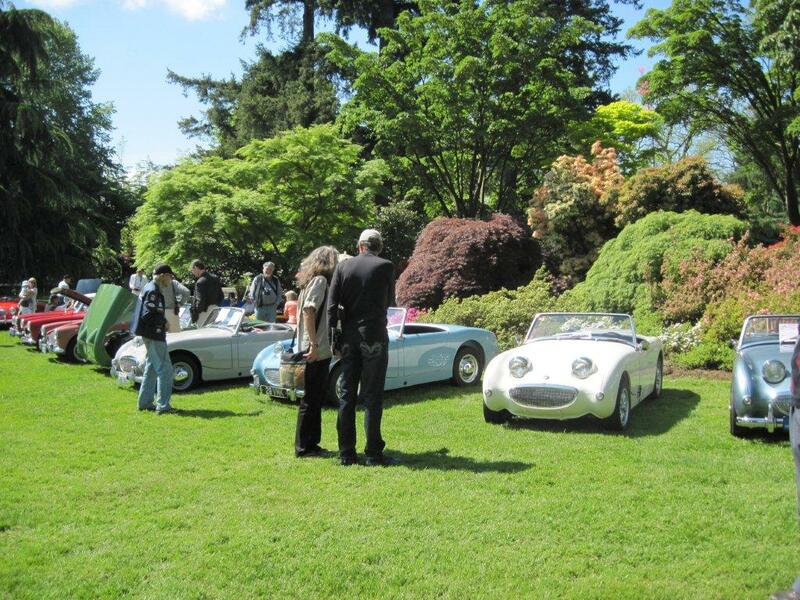 The weather was perfect and all of the cars looked great. 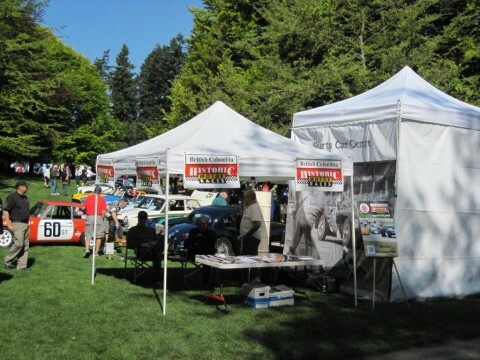 The VRCBC display was in its traditional location, right inside the main entrance, greeting the very large crowd of visitors as they entered Memory Lane. 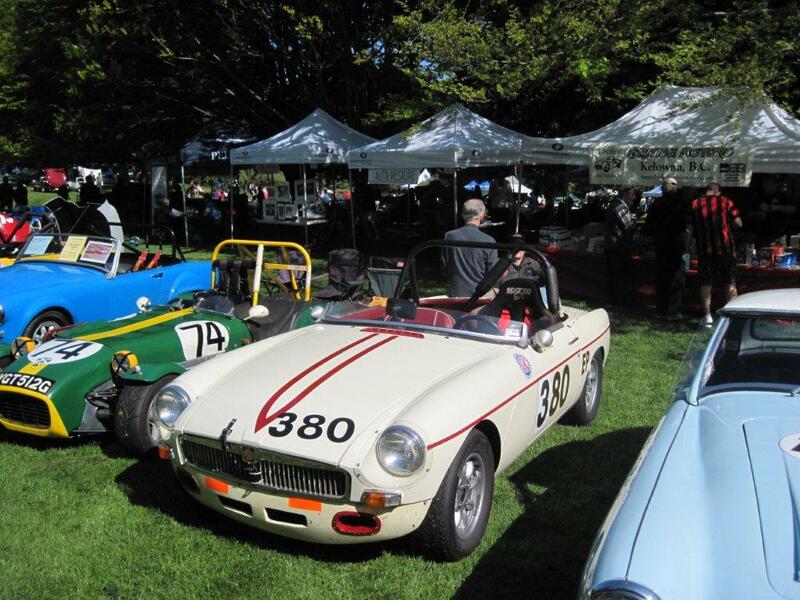 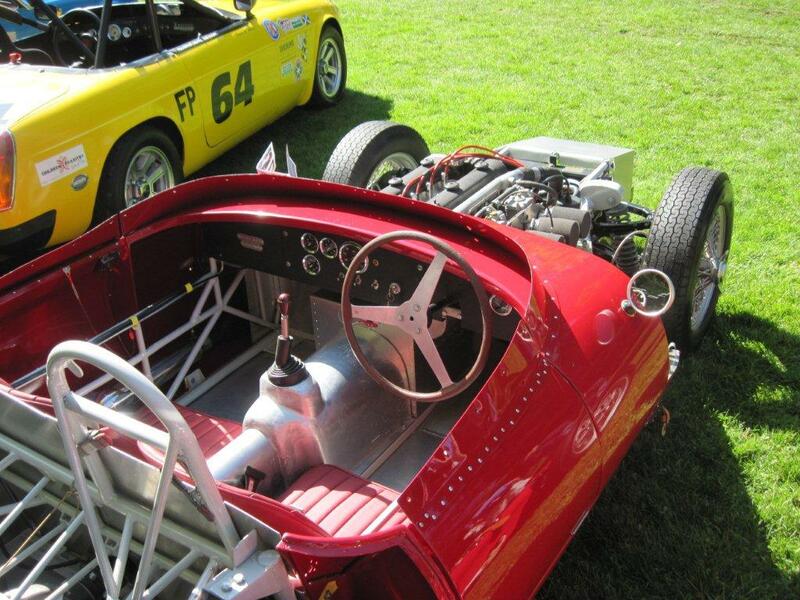 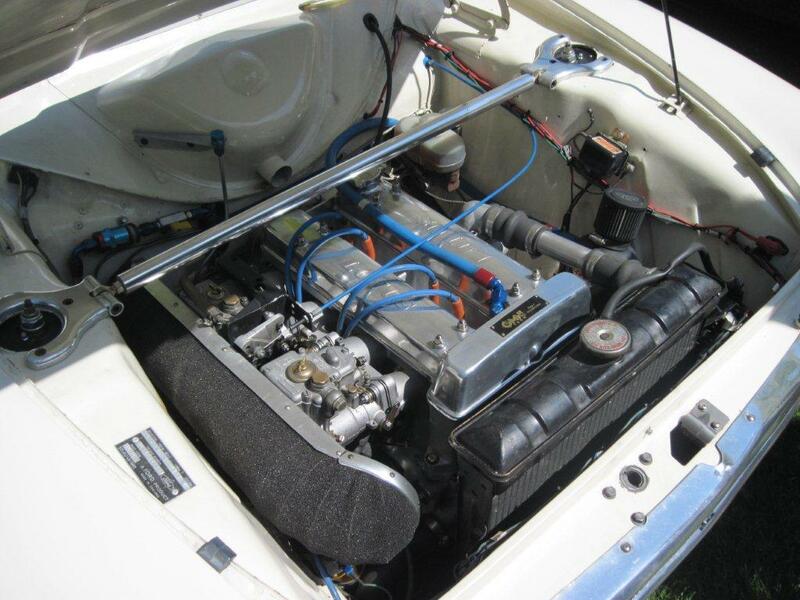 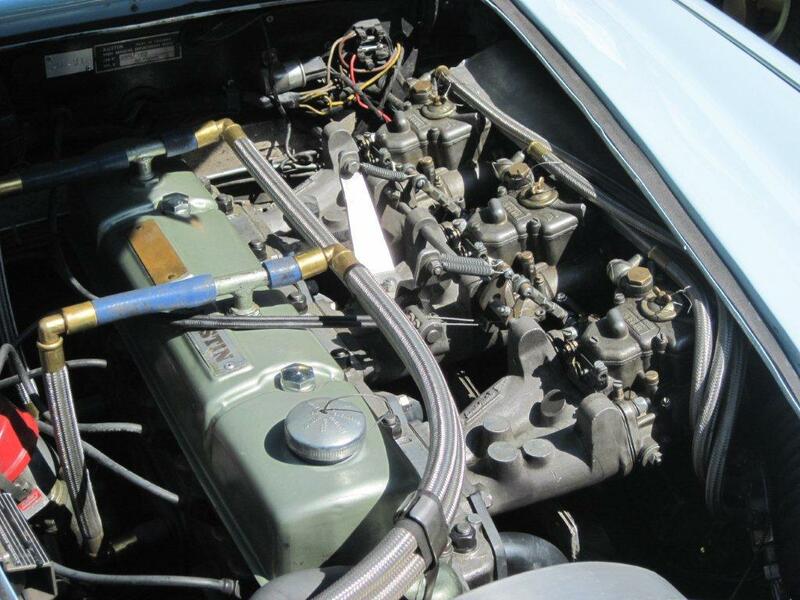 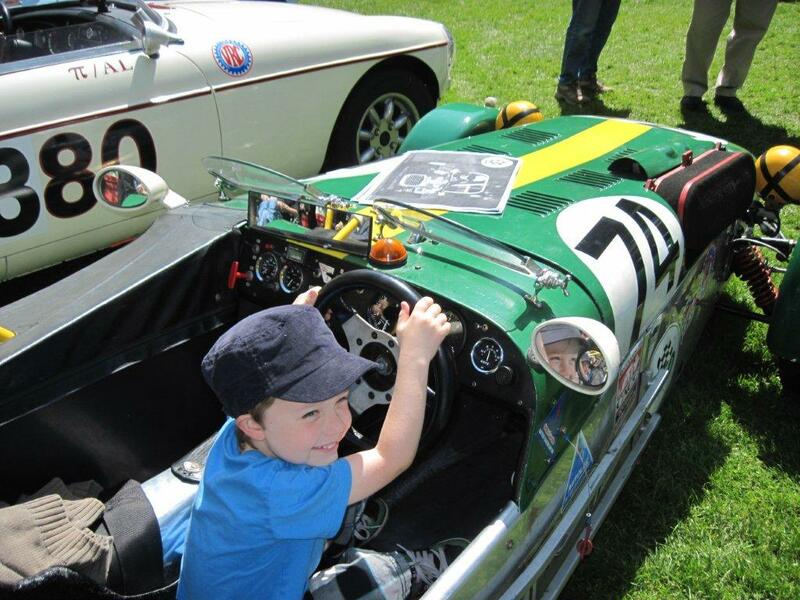 The VRCBC was very well represented by Mark Brown’s two time REVS Champion Lotus Seven, Al Harvey’s MGB, Al Reid’s MGB, Ralph Zbarsky’s MGB GT, Nick Woodhouse’s Austin Healey, Ivan Lessner’s multiple REVS Champion Austin Healey, and John McCoy’s Lotus Cortina. 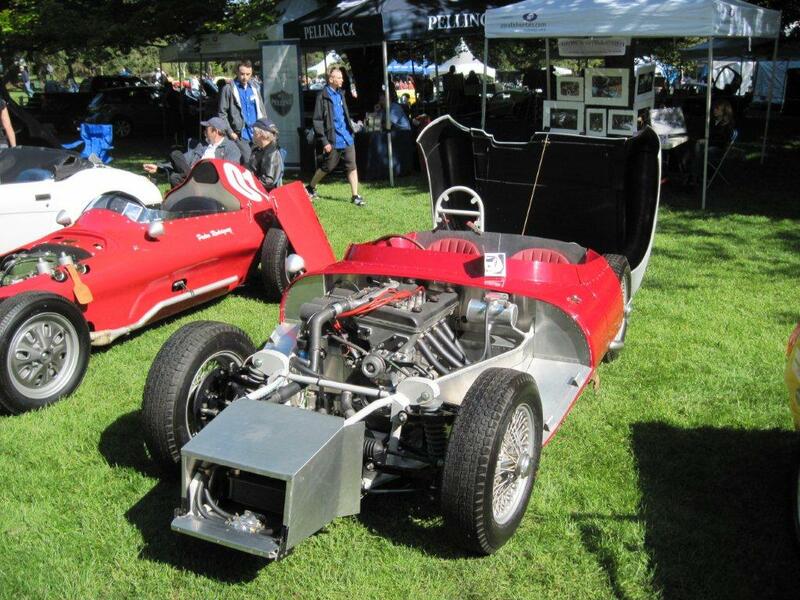 There was a great deal of interest in the cars and in Vintage racing at Mission Raceway Park Road Course. 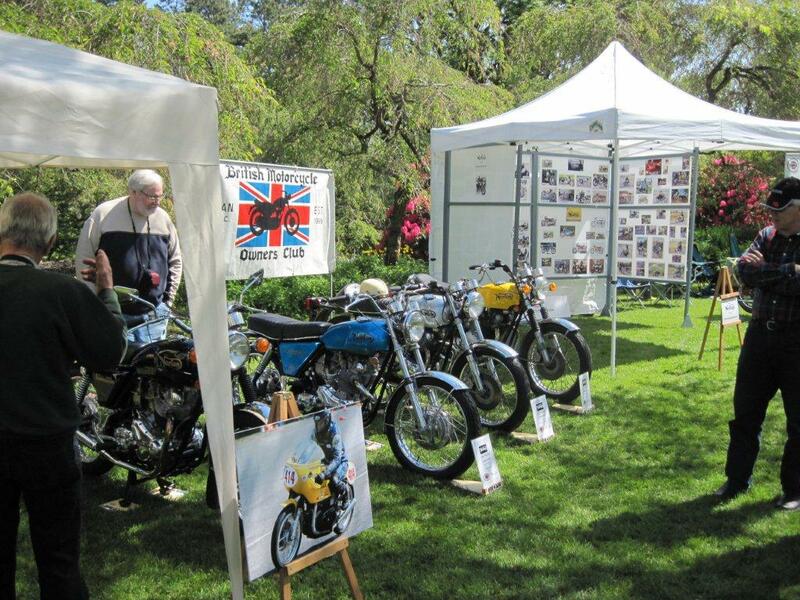 Update: The winners of the many awards and prizes are now posted on the Western Driver / ABFM website (here) soon. 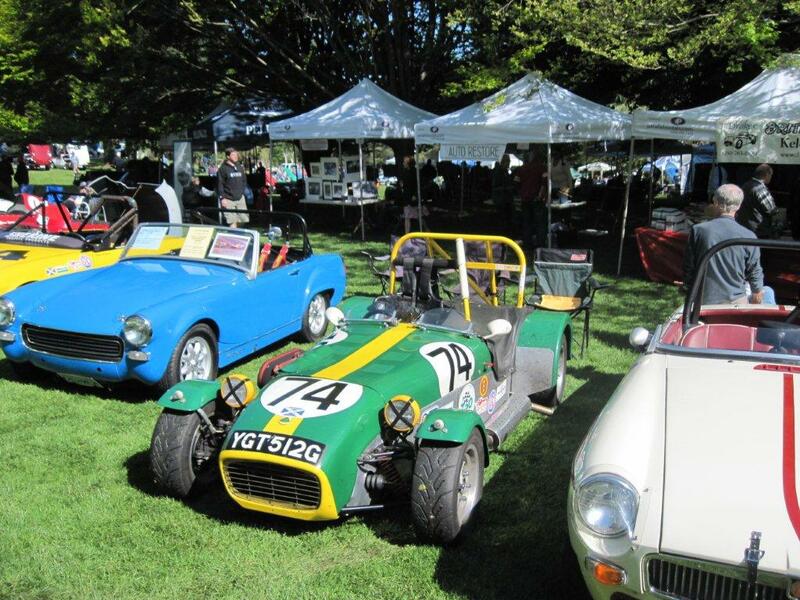 Our congratulations to VRCBC racers, John McCoy and Nick Woodhouse who took first and third places respectively in the Race Cars category. 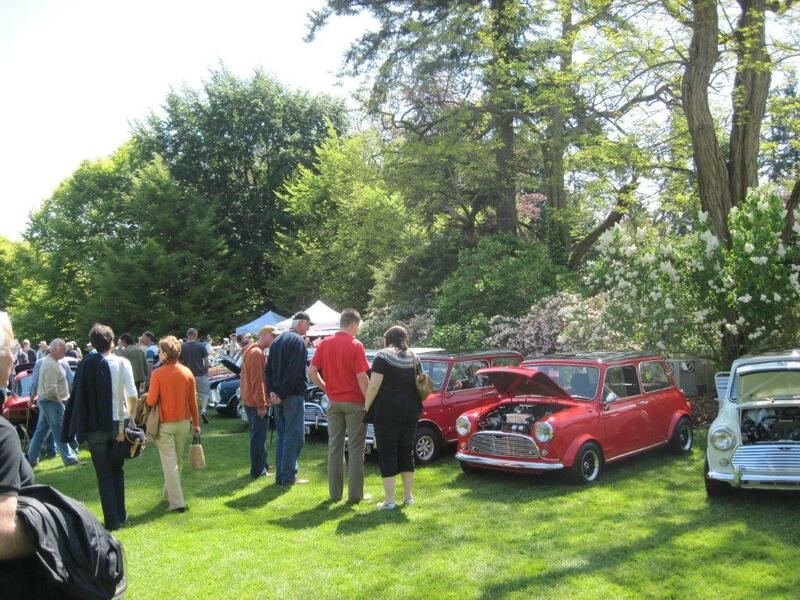 The following few photos give you some idea of what was a very enjoyable day.